The K055 kitchen tap is a stylish monobloc mixer tap that would offer a touch of elegance to any contemporary kitchen. 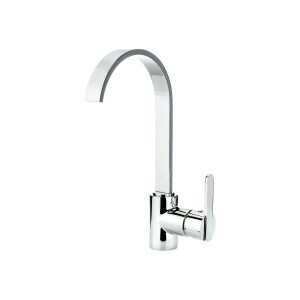 With a sleek swan neck design and a pull out spray handle this tap has a reassuringly heavy feel and a 360 degree swivel making it a practical, convenient and durable addition to your kitchen. 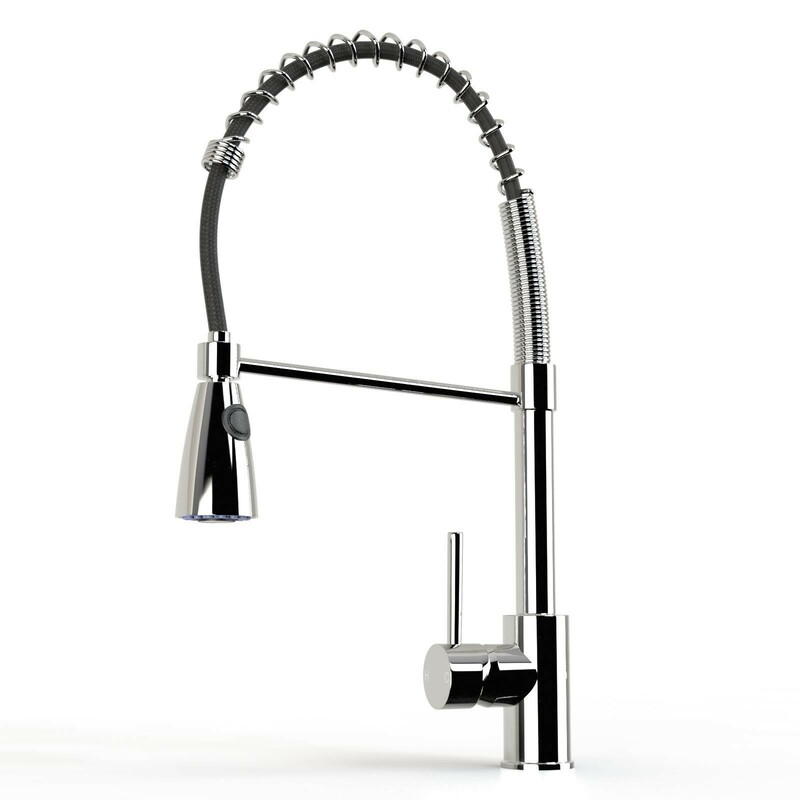 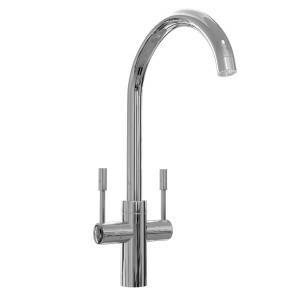 Our kitchen taps offer style and elegance at a price you can afford. 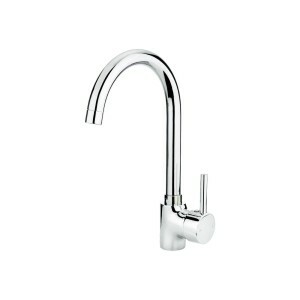 Whether your choice of kitchen is modern or traditional we will have a tap to suit your needs. 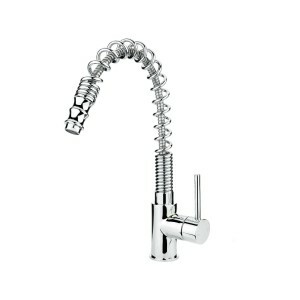 Made from chrome plated brass these taps are hard wearing and durable offering you excellent value for money.